Making Tax Digital (MTD) is HMRC’s vision to digitalise the UK tax system. The first stage of MTD focuses on VAT. 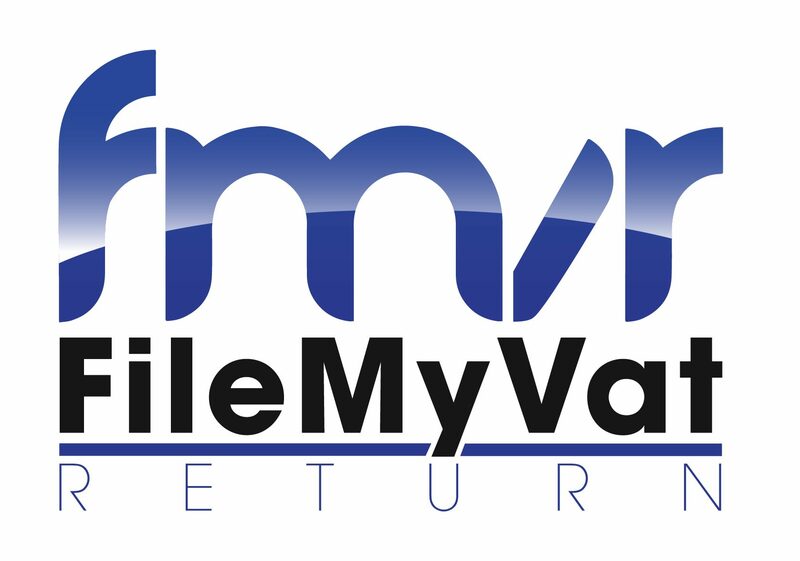 If you run a VAT-registered business with a taxable turnover above the VAT registration threshold (currently £85,000) you are required to keep digital VAT business records and send returns using Making Tax Digital (MTD)-compatible software for VAT periods starting on or after 1 April 2019. A pilot scheme is starting from the 16 October 2018. Businesses with a taxable turnover below the VAT threshold can also sign up for MTD for VAT voluntarily. This also applies to other VAT entities, such as charities, government bodies and limited companies.